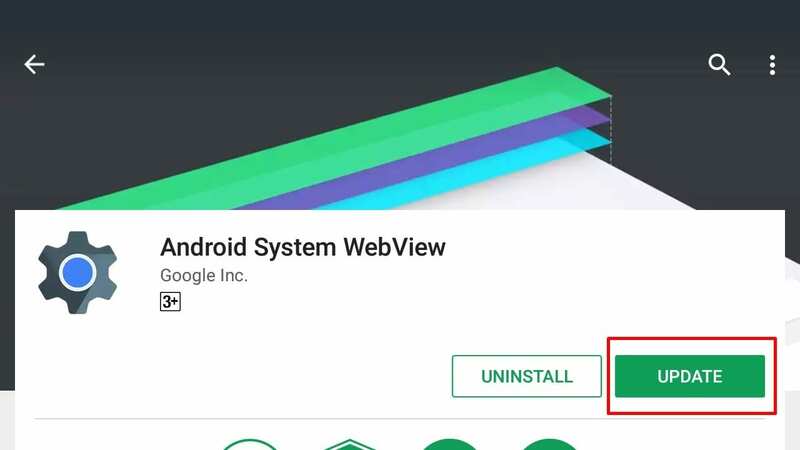 Android Android System WebView: How To Enable And Use IT? Android is perhaps the most popular smartphone OS with more than two billion active users. This highly customizable smartphone OS has dozens of hidden features and Android System WebView is one among them. So here’s everything you need to know about the highly unnoticed feature Android System WebView. 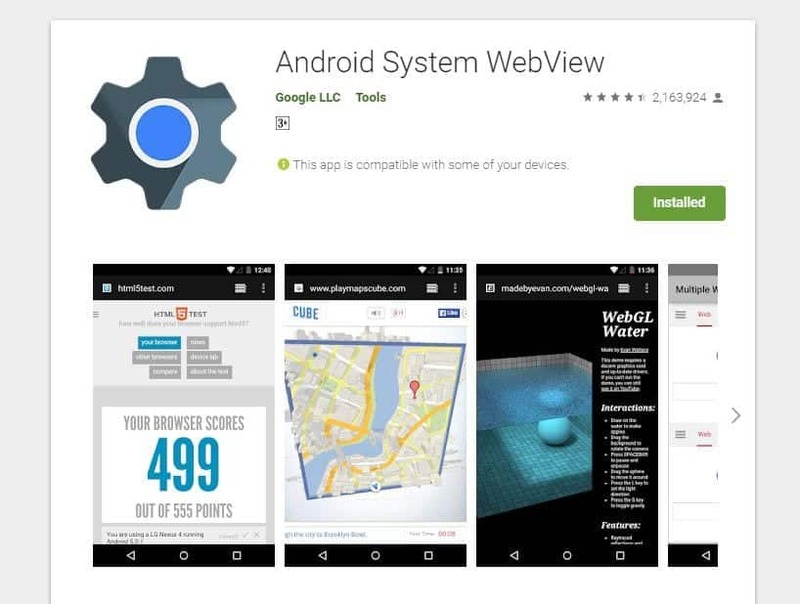 Android System WebView is a system component powered by Chrome that allows Android apps to display web content. Earlier, applications like Facebook relied on external browsers for opening links on the platform. Android System WebView solves the above-mentioned issue by functioning as an in-app browser. In simple words, Android System WebView can be considered as a miniature version of Chrome that comes pre-installed with every Android smartphone. This miniature version helps other applications to load URL without exiting the application. Google regularly releases new updates for Android System Webview making it more secure and compatible. 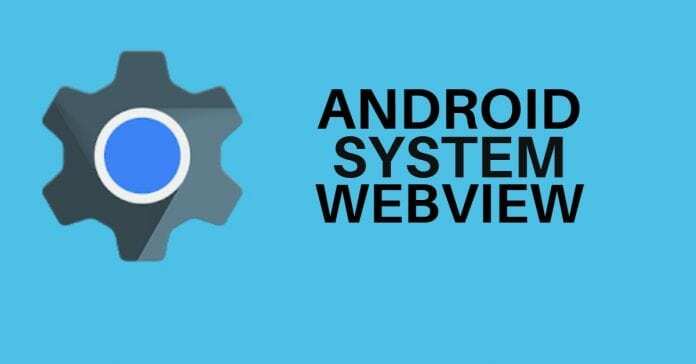 Android System WebView is an important application and an integral part of Android OS. That said, it can be disabled and even uninstalled if a user wants to do this. Android System WebView is a stand-alone application that was introduced with Android Jellybean. Surprisingly, Google itself disabled Android System WebView application with Android N.
Google did this because instead of relying on Android System WebView, Chrome can be used as a webview application. Using Chrome as a webview application is more energy efficient as it eliminates the need of using two browsers thereby saving up some battery. Consequently, if you are using Android N or above then disabling Android System WebView is a wise decision. Though using it for other Android versions is important for optimal performance. So this was some basic information about an unnoticed yet nifty feature on Android OS. Do let us know in the comments if you know anything that we should add about Android System WebView that we should add in this article. Thank you for your explaination abiut Android System Web Viewer. What it is and also how it functions. I myself have been granted the privilage to use Android System Web Viewer Beta. I used it on my devices ranging from Lolliepop 5.0 Marshmallow 6.0 N 7.0 and 7.1. This was in combonation with an Android 8.0 into 8.1 Oreo Beta progran by request. LG Fiesta Straight Talk Android 7.1 was the first device used that stated the Android System Web Viewer was deactivated. Yet, Google and Android never once gave a straight answer as to why??? Was it due to Android Google LG/Samsung needed a third party web viewer to conter-balance or prevent these companies from having 51% ownership of the product thus opening each company up to Intellectual theft??? I pleaded with Android on this developers end that I am unable to work with the beta app and Android through Google Play Store finally gave a reply by allowing the Android System Web Viewer to be enabled. Within one weeks time of this my account was deactivated and my LG Fiesta never was allowed to be turned on again due to password error. ?